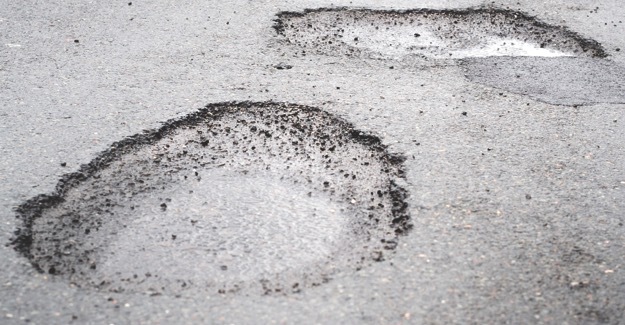 Local authorities in England and Wales are calling on central government to invest an extra £1 billion per year into local road maintenance. The Local Government Association (LGA) argues that the extra money could come from the billions already raised annually in fuel duty and would be the equivalent of 2p per litre. The LGA says that last year the bill for the repair backlog was £11.8 billion and it estimates that by 2019 the bill is likely to hit £14 billion – three times more than councils’ entire annual revenue spending on highways and transport (£4.4 billion). “Ministers have already committed to ring fencing income from Vehicle Excise Duty to spend on Britain’s most important roads including motorways. “But local roads that fall under the control of town, city and shire halls are very much the poor relation and it is these routes which dominate most people’s travelling lives, whether they are on four wheels or two. “Fuel duty is currently 58p a litre. Taking just 2p of that to help fund filling in potholes would seem a small price to pay to help solve what has become a perennial problem and would barely dent the Exchequer’s overall income.